At our hotel we have a small and excellent spa area waiting for you. With its 6 x 9 m swimming pool it is an oasis for relaxation like a Mediterranean environment. 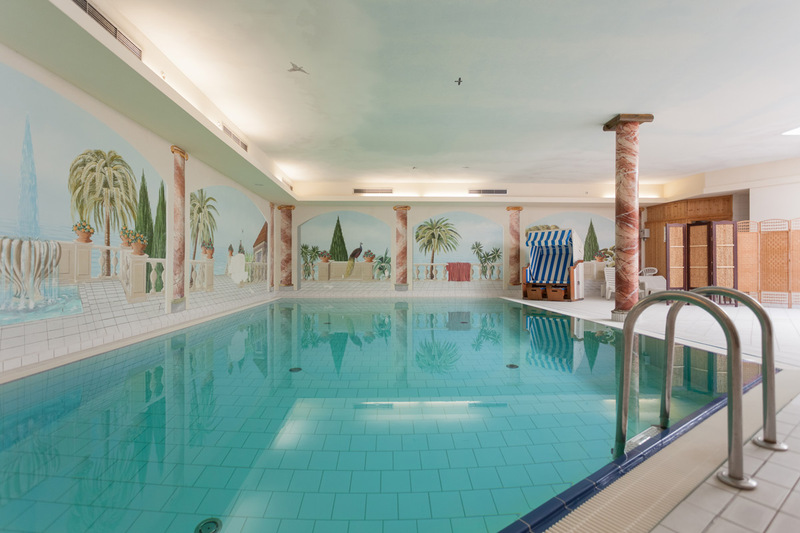 Begin the day with a few lengths in the pool or recharge after an eventful day out. 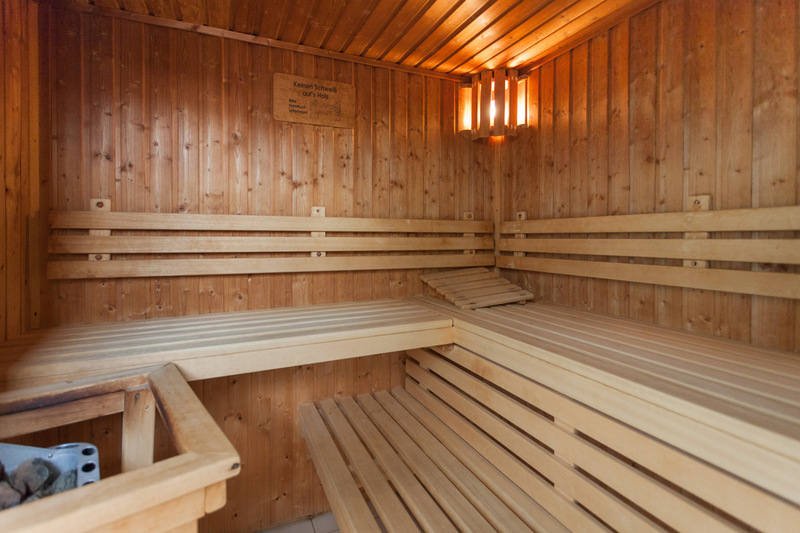 In addition to our swimming pool a finnish sauna is available as well. 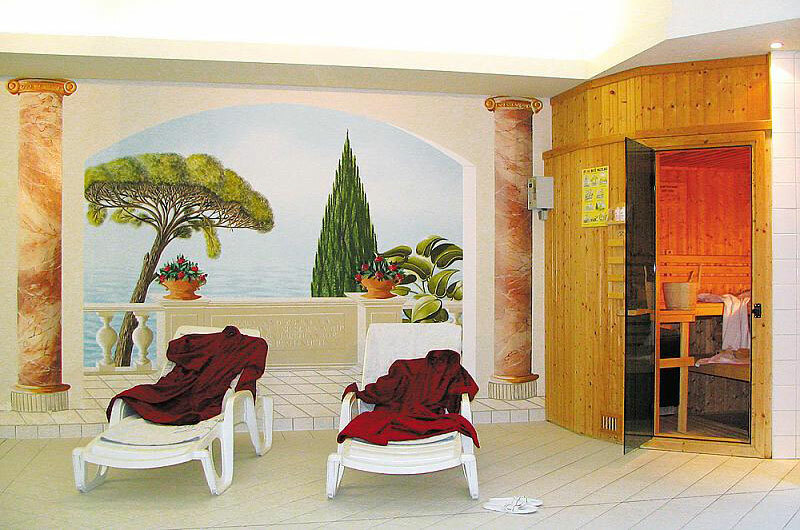 On request, we can arrange an appointment for a massage or beauty treatment in our partner hotel ``Strandhotel-Binz``. 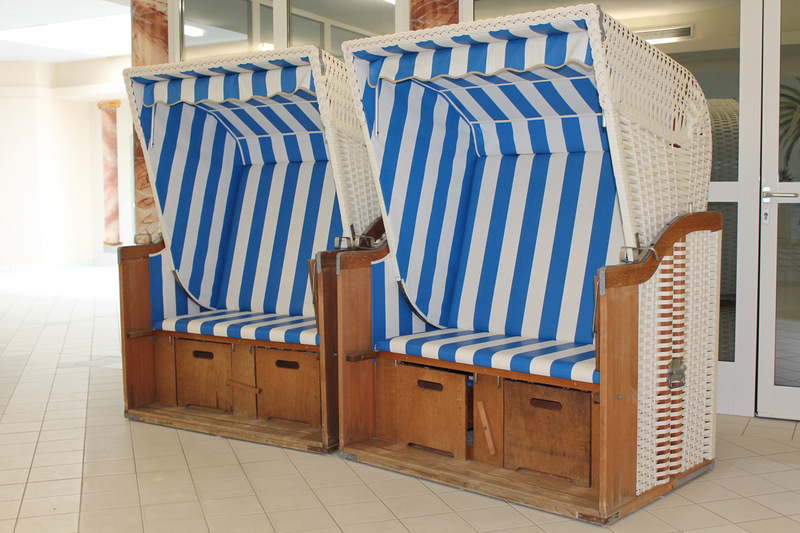 Rest areas with wicker chairs are available. On request we can offer courses by trained teachers and physiotherapists in eg. water aerobics.